Because even the littlest among us love music, Mi Primer Festival is born in Madrid. Kids two years and older can dance around at a concert made just for them and featuring their favourite characters. 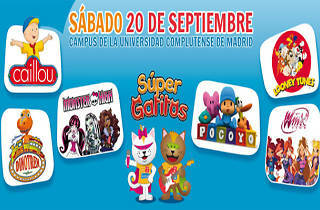 Cailou, Pocoyó, Looney Tunes, Winx and Dinotren are the confirmed special guests this year. 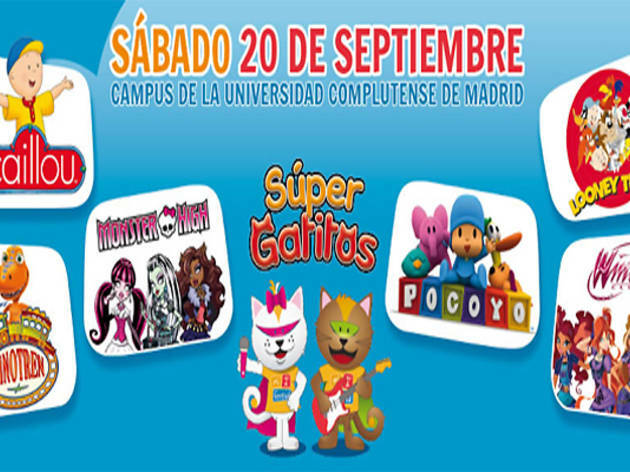 The young members of the audience will also have fun with Monster High workshops, playing football with their friends, or jumping on trampolines along with the festival mascots, the Súper Gatitos.